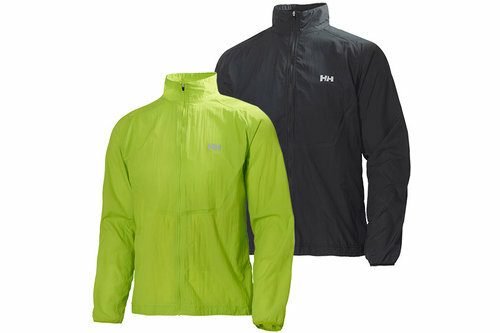 The Stride jacket is a great running jacket for men for morning sports or chilly spring days. Constructed with lightweight, quick-dry and highly breathable fabrics that block out the wind it is a go-to jacket for most occasions. The elastic cuffs add comfort and the back pocket will hold your essentials.